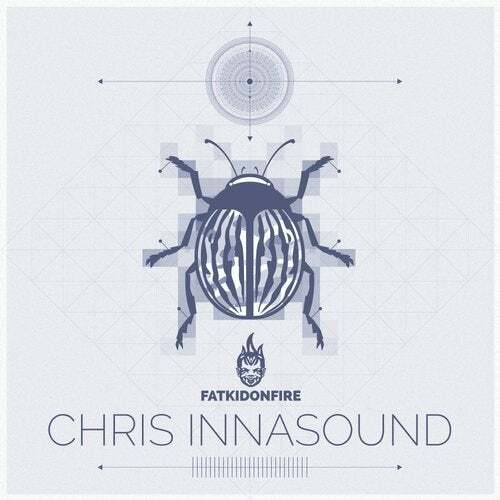 Chris Innasound, for a musician fairly early on in his career, already has releases on world-renowned labels. With tunes on Oris Jays Texture Records and the mighty Tempa, Chris has been quietly crafting some astounding material in Sheffield for a good few years now. We first started working with him around the time Allstars Volume 7 came out - and have kept close tabs on the producer since. Were really, really excited to welcome him to the FKOF family and if FKOFd027 doesnt help raise his stature were not quite sure what will. The four track EP opens with It Is What It Is. If there ever was a tune that characterised intent, this is it: its a massive roller with something for everyone. As to be expected, that intent continues across the rest of the release. What You Need evokes near Nanobyte-levels of emotion, an audial adventure that expands and contracts with some serious beauty. Re-Entry hits like a hammer with its weighty low-end, wicked sample usage and percussive implementation. FKOFd027 ends with Between The Lines - all stripped back with its simple beats, bass and space recipe.